A murder inquiry has been launched in Wembley after a man died from gunshot wounds to his chest while sitting in a car. 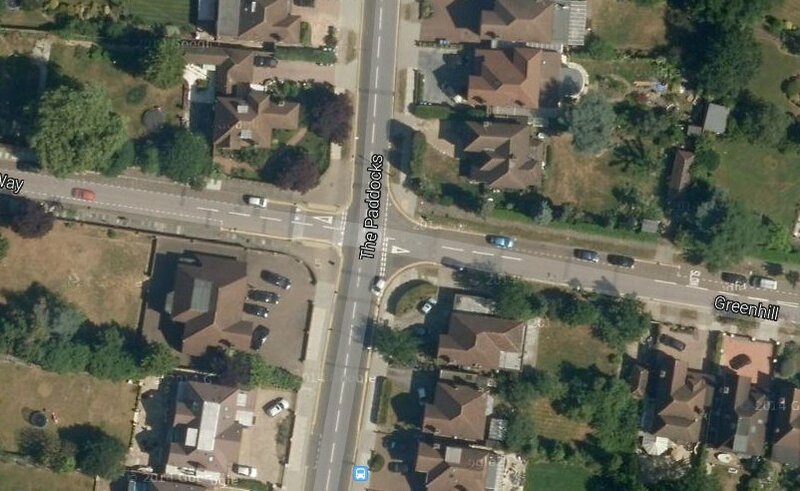 He was sitting in a dark coloured Volkswagen Passat, in Greenhill, at the junction with The Paddocks, Wembley. The London Air Ambulance also attended. The man, described as in his late 40s, was pronounced dead at the scene at 11:48. Detectives believe they know his identity. Next of kin have been informed, though formal identification and a post mortem examination are yet to take place. The investigation is being carried out by detectives from the Homicide and Major Crime Command. They are appealing for any one who may have been in the area of Greenhill, junction with The Paddocks, from about 10:00 am this morning who may have seen a dark coloured Volkswagen Passat or anything suspicious to get in touch. Anyone with any information is asked to contact the Incident Room on 020 8358 0400, or call Crimestoppers anonymously on 0800 555 111. Officers remain on the scene and local road closures are in place. Intense day of campaigning, 30 days to go, and which Party recruited 700 new members in the last seven days?